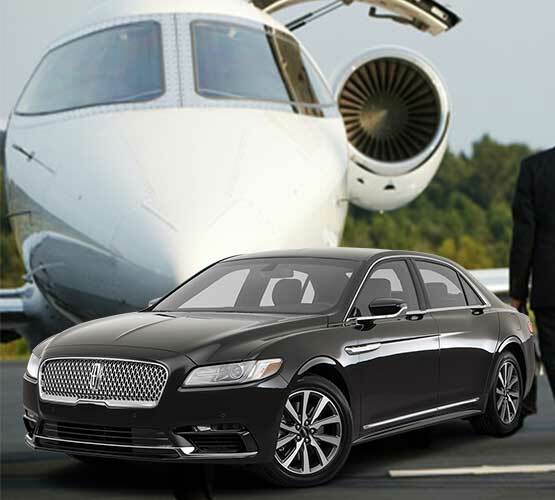 The moment you begin planning a trip to Miami, consider a reliable Miami Airport Limousine Service. 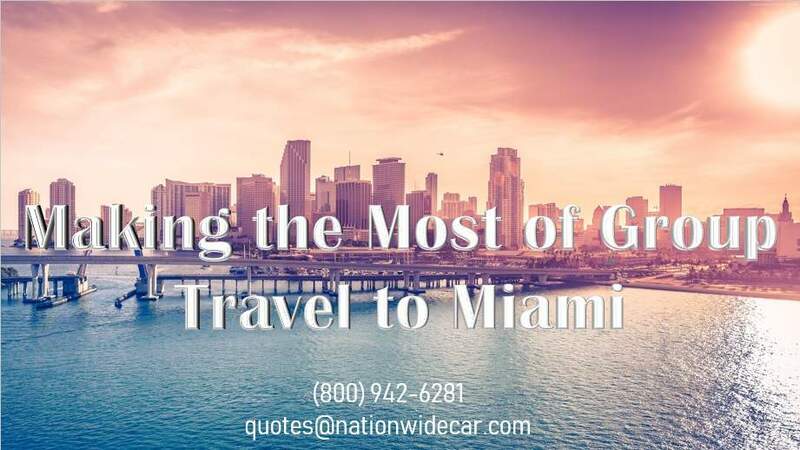 Maybe you’ve been thinking about driving yourself by renting a car, but a Miami limo is a much more efficient and comfortable way to get around. 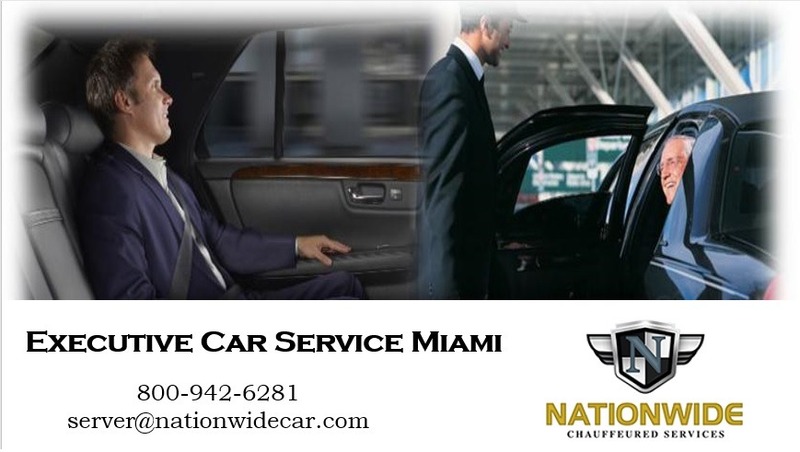 For those individuals on a limited budget, they might assume a Airport Car Service Miami is simply too expensive. However, if you’re traveling with friends or family, group travel in Miami can be much more affordable when you consider a limo service. How to make the most of your group travel to Miami. The best way to make the most of your trip is to plan ahead. By planning ahead you’ll pack properly, including plenty of sunscreen, sunglasses, and comfortable walking shoes. When you’re traveling with a group, whether it’s four or five people or 20 or more, the right transportation can make all the difference. A reliable limo service in Miami should be able to provide stretch limos, Lincoln Town Cars, SUVs, minibuses. And even coach buses, depending on the size of your group. What places should you visit? You can consider Jungle Island that is a tropical attraction complete with plenty of exotic animals. Zoo Miami, Miami Seaquarium, and even American Airlines Arena.